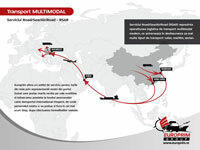 Europrim can organize sea transport for all existing cargo types, between Constanta port and abroad destinations. 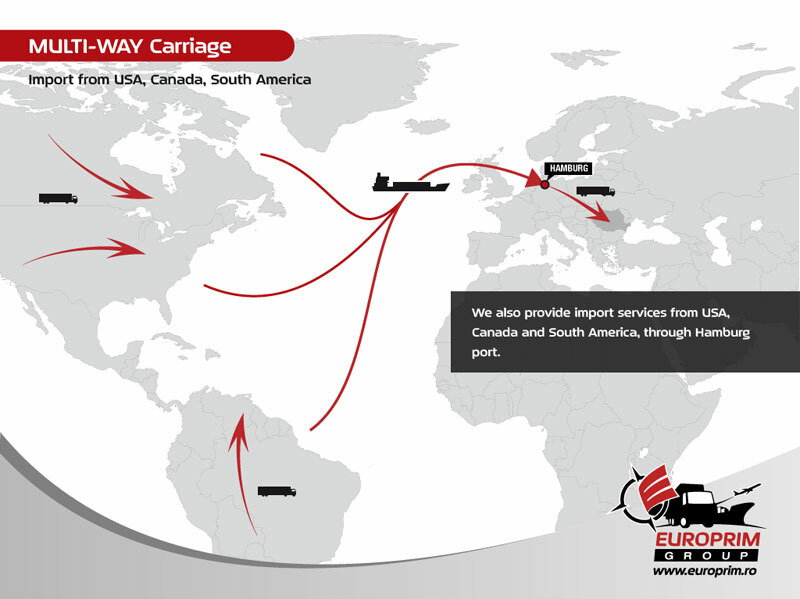 The cargo can be transported in FCL (Full Container Loads) system or LCL (Less Container Loads) system all around the globe. 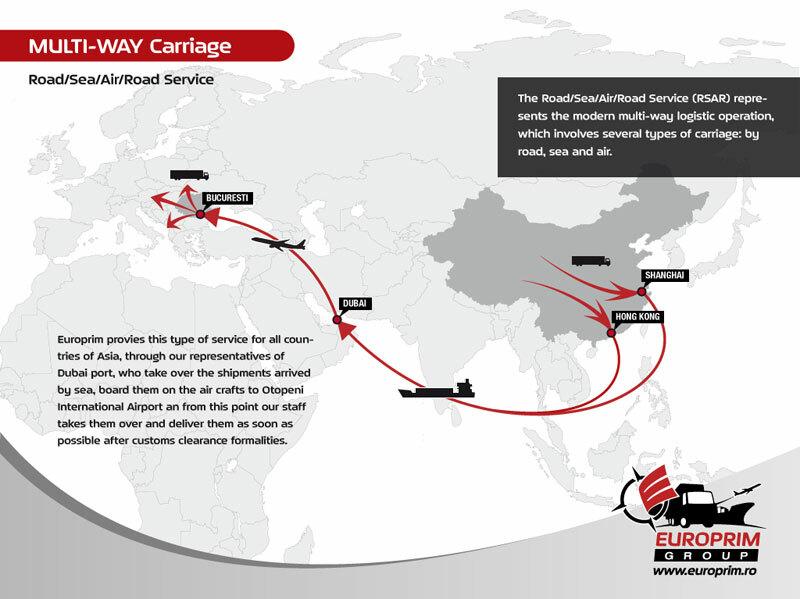 Each movement is closely monitored by Europrim personnel, insuring the transport of the cargo in a safe and smooth way so that our customers receive efficient information and a permanent communication from the loading of the cargo until the delivery. 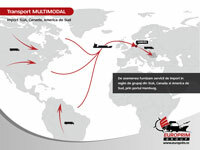 The sea freight transport realized in FCL system, which is also one of our main activities, means that the container is loaded exclusively by one shipper with cargo destined to only one consignee. We use all types of containers, 20' or 40', standard containers, high-cube, open-top, flat rack, platforms, insulated and refrigerated, tank and bulk containers. Offering complete services, Europrim is promoting port-to-port, door-to-port, port-to-door, door-to-door services, benefiting also from the operational support of its worldwide partners. 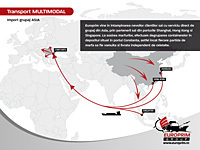 Due to the fact that Europrim has agents on 6 continents, exceeding 4000 employees in more than 60 countries and cumulating transported volumes of goods of over 1 million teus by sea, Europrim is one of the worldwide leaders in the industry of sea freight transport, developing over the years a distinctive experience in sea freight transportation and the logistics of different types of goods from different specific industries such as: automotive, aeronautics, pharmaceutical and many others.